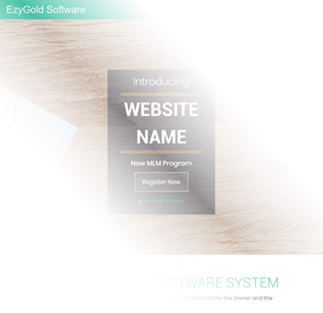 After several months of hard work and dedication, we are thrilled to announce the launch of our new EzyGold software. 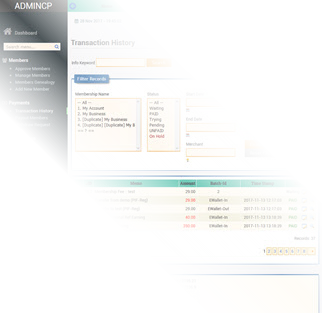 You will find new interface, features, and optimization that we hope will make your site and program more exciting and interesting. Get and download it from your member area now!